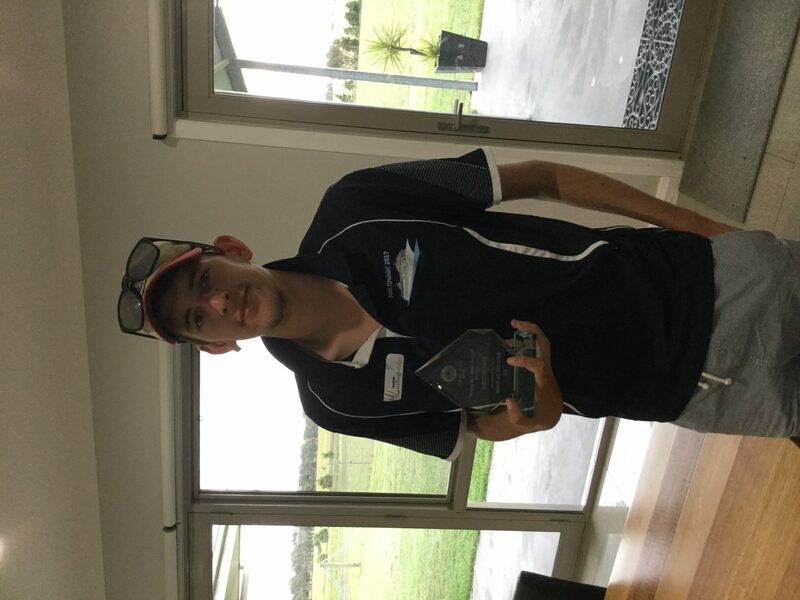 Congratulations to Harrison Smith who was nominated for and awarded the Workplace Endeavour Award at the Corangamite Youth Awards held on Friday 23rd November, 2018 at the Camperdown Theatre Royale. 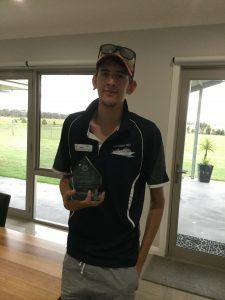 Harrison’s mother Caroline Smith accepted the award on his behalf as he was participating in the RACV Energy Breakthrough event in Maryborough. Harrison has been involved in the Energy Breakthrough event since its inception at Terang College seven years ago. The program involves students from Years 5-12 working together to design and build a vehicle that represents an “energy breakthrough” which they then race in a 24-hour endurance event. Harrison was only in Grade 6 in 2012 when the program began but from the very beginning he has been a key member of the team. He has developed and enhanced his technical skills throughout his time in the project and has learnt a number of skills many of which have been self-taught. Harrison has also been a significant contributor to fundraising events and activities conducted throughout his time in Energy Breakthrough. Harrison has a passion for sound and lighting and for the past three years and has run his own business outside of school hours. His technical knowledge and skills in this area are outstanding which is evident in the growth of his business particularly over the past 12 months. Other students nominated for awards on the night were Jorja Sharp, Charlotte Delaney, Tobi Cole, Sophie-Kate Shaw, Matt Molan and Liam King.